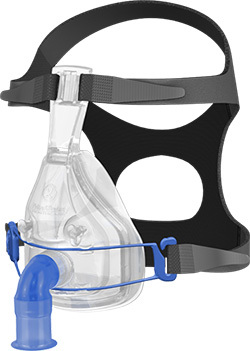 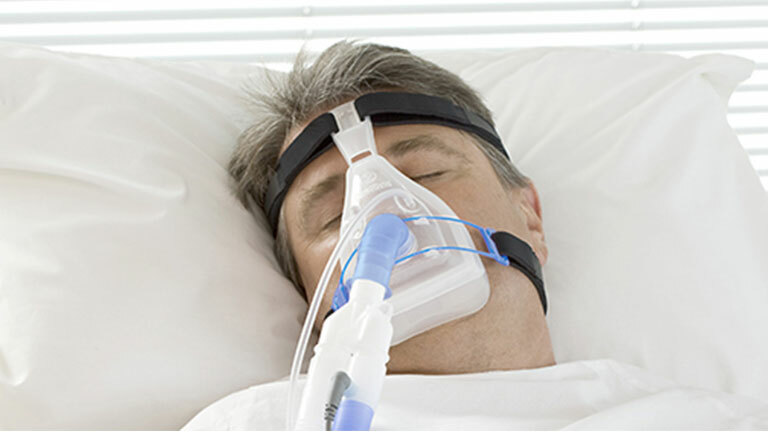 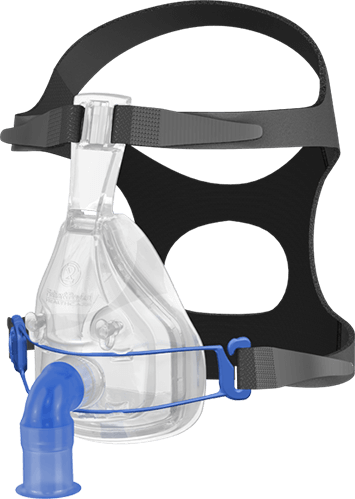 Designed for noninvasive ventilation, the FreeMotion™ hospital NIV mask range includes both vented and non-vented full face masks, as well as a vented nasal mask. 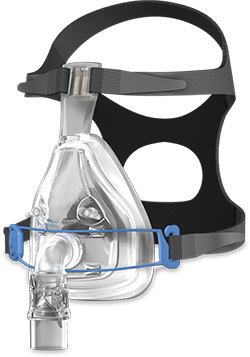 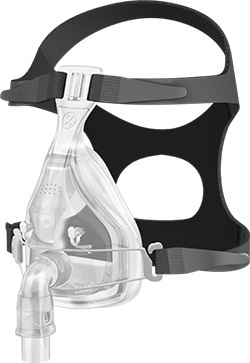 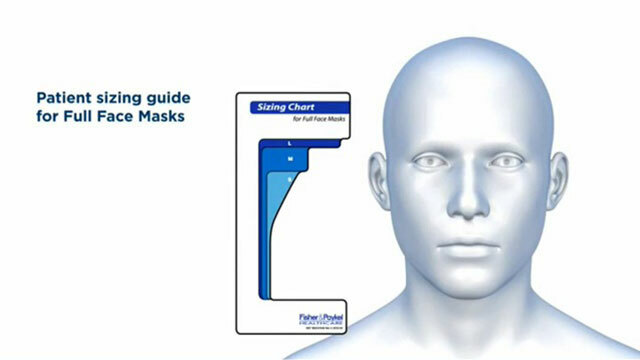 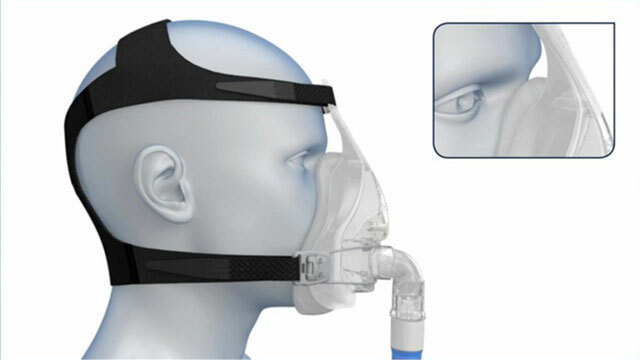 All models of the mask are designed to maximize patient tolerance to treatment through superior comfort and performance. 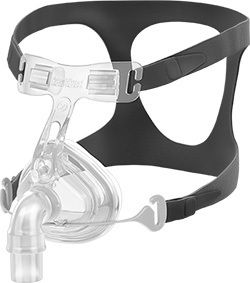 The FreeMotion full face masks incorporate a seal that fits under the chin, which aims to accommodate a far greater range of face shapes and sizes compared with traditional under lip seals. 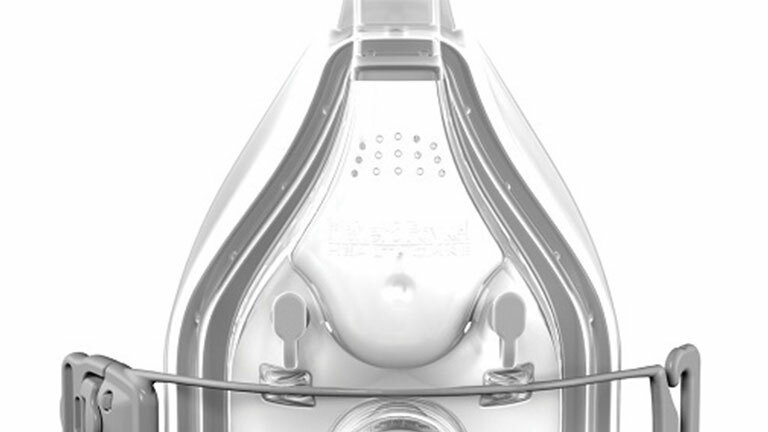 The under-chin design aims to maintain the integrity of the seal at all times. 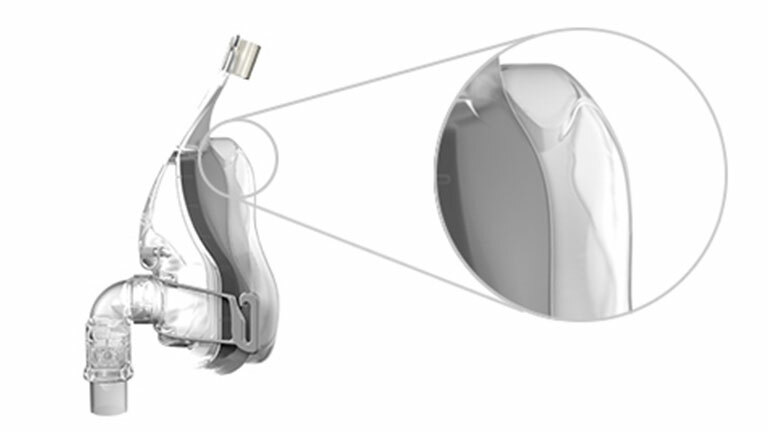 This soft and flexible seal is designed with the patient in mind to optimize comfort and minimize risk of pressure sores.